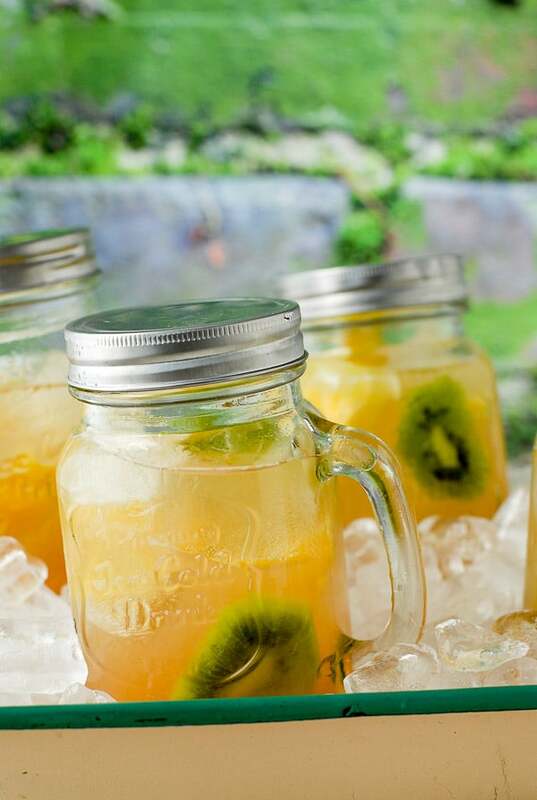 Home » Cocktails » 16 Best Summer Cocktails You Need to Make Now! 16 Best Summer Cocktails You Need to Make Now! Summer is a perfect season for cocktails and not just because it’s blistering hot outside or that you are entertaining al fresco. Fresh seasonal ingredients create a playground for home mixologists, offering delicious cocktail recipes to dazzle friends and enjoy on a sweltering day. 16 Best Summer Cocktails are a collection of unique ideas for fresh-tasting libations that you need to get shaking before summer ends! Summer is unquestionably a perfect cocktail season. Of course, cool drinks take the sting out of the hottest days but all the fresh ingredients available give way to limitless creative options. 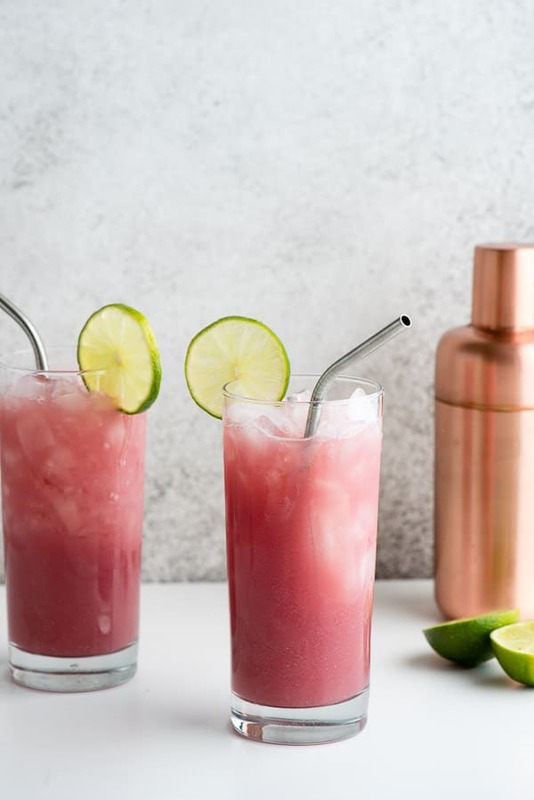 Picking my favorite summer cocktail would be like picking my favorite child at gunpoint so I’m sharing a collection of tried-and-true best summer cocktails recipes you won’t find everywhere and some staples that you might find life-changing! If you are thirsty for more after this, check the cocktail recipes index (and you can search by liquor type too in the left margin). 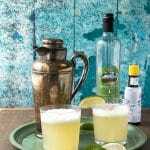 Fresh-style Margaritas: I began to make my margaritas in the ‘fresh style’ several years ago and have never looked back. 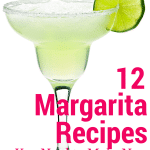 Instead of syrupy mixes or liqueurs, fresh-style marg’s are made using tequila, agave nectar and fresh lime juice. Muddled in to the base recipe are any seasonal fruits and herbs you can think up. 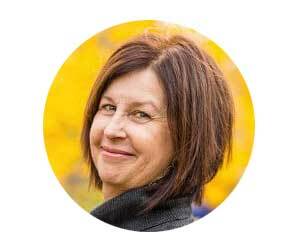 Some favorite recipes featured here are Blueberry-Strawberry, Cucumber-Thyme and Blackberry-Mint. Cape Cod Cooler: In my mind’s eye, I picture a Cape Cod summer holiday. 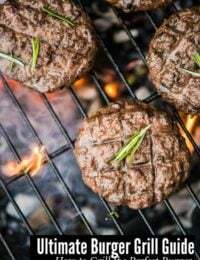 Smartly pressed knee-length shorts, hair blowing in the soft breeze, rugged sandy beaches, cute beach houses decorate with Martha Stewart approved red, white and blue buntings hanging from the porches for July 4th. With an appropriately coordinated cocktail. This is that cocktail. Sneaky Tiki: On a trip to Herradura Costa Rica we’d head out each morning for an exciting eco-travel adventure (looking for alligators, hiking the rain forest, that sort of thing) and return to the beautiful Los Suenos Marriott Ocean & Golf Resort in the afternoon to linger by the pool, swimming in the many lapis-blue tile lined channels or to the swim up bar. After the first day of sampling their Sneaky Tiki tropical rum cocktail, the servers would approach and not ask what I wanted but just confirm ‘Sneaky Tiki?’. The answer was always a resounding ‘yes’. Tropical Fruit Sangria: if you can’t get to the tropics bring them to you in the form of this delicious sangria. Light, refreshing and full of exotic fruit flavors, it’s instantly transporting to a hammock-nap afternoon feel. 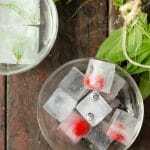 Farmer’s Market Gin and Tonic: Fresh summer produce is not just for the dinner table. 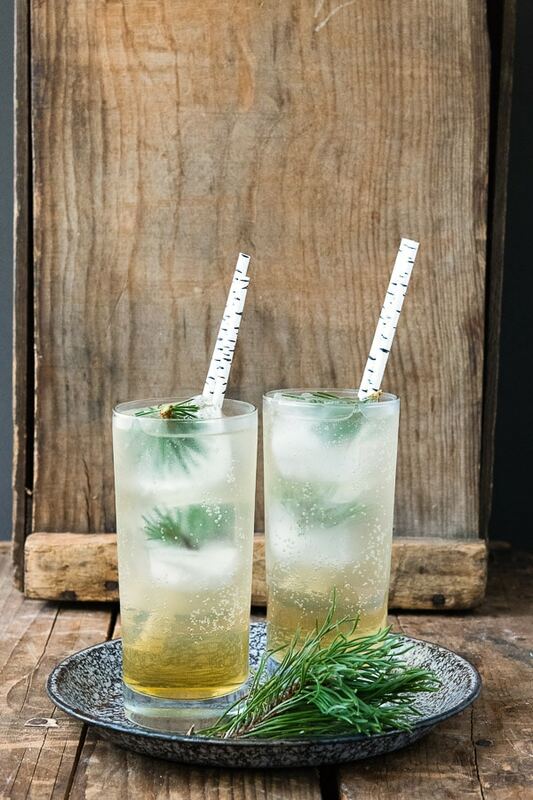 Mixologist rejoice at the options of the summer season and this herb-y G & T is no exception. A fresh and spry twist on the classic gin and tonic cocktail. Earl Grey Lemon Vodka John Daly Cocktail: This recipe is for those liking an Arnold Palmer but ready to kick it up a notch this is your drink. 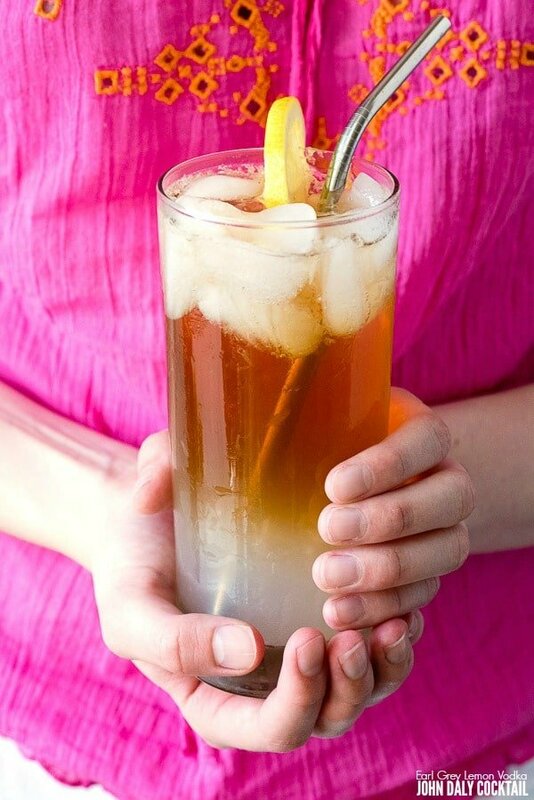 Made with earl grey ice tea, lemonade and lemon vodka, this cocktail, like the Arnold Palmer, was dubbed for another famous golfer, and one who was not always thrilled with the cocktail due to personal reasons (more on that in the link). It’s a refreshing sipper for long afternoons. Pine Whiskey Cooler: For those who love time in the mountains or camping, you’ll recognize the familiar flavor of pine (it tastes like pine smells) from pine syrup in this invigorating cocktail conceived to celebrate the 100-year birthday of Rocky Mountain National Park. 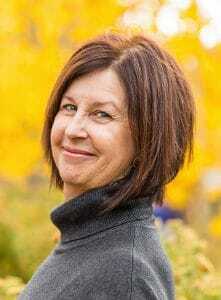 It’s a one of a kind and will have you hearing mountain breezes and babbling brooks in your mind. Peach Bellini’s: With peach season upon us Peach Bellini’s are a perfect fizzy brunch cocktail (move over Mimosas) thanks to the Proseco. Colorado is fortunate to have incredibly delicious juicy peaches but any peaches will do. This cocktail tastes like the best flavors of summer. 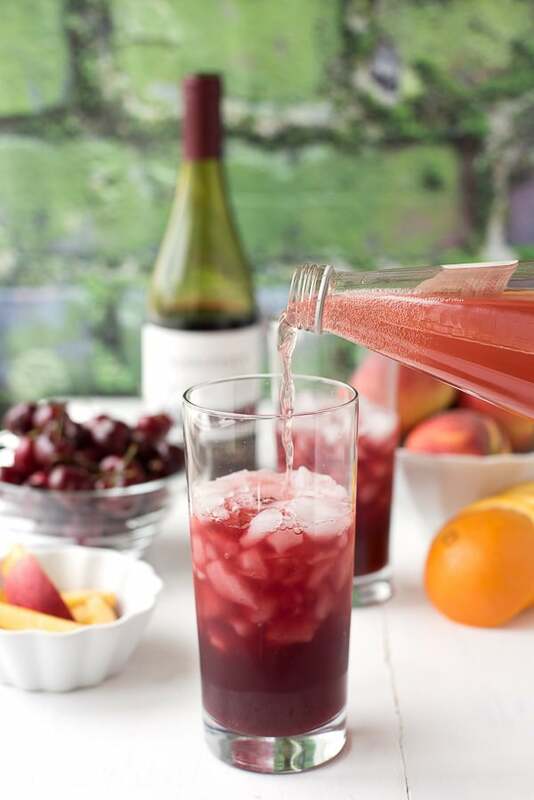 Summer Solstice Wine Cocktail: Wine drinkers will love this wine cocktail combo. Seasonal cherries, fizzy Italian Soda and some pinot noir mix up to a libation to take the edge of the balmy nights. YSL St. Germain cocktail: I discovered this light elderflower sipper at an art exhibition for Yves St. Laurent. It is refreshing, lightly, sparkling, floral and perfect for the brutal heat of summer. Smoky Watermelon Jalapeno Margarita: Perhaps one of the most popular cocktails on Boulder Locavore (with good reason) this cocktail has the cool sweetness of fresh watermelon, smoldering heat from muddled jalapenos and a rim of smoked salt! 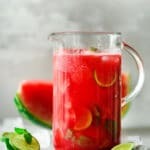 If you are into infusing Watermelon Infused Tequila is a fun thing to keep in your fridge to whip into margaritas too (recipe included in link). The Beachcomber: Need I say more? The name alone screams summer vacation. A rum and citrus cocktail great for sipping at the beach or frankly anywhere you want to feel like time off for good behavior. Pomegranate Cucumber Mojito: Some of my favorite cocktail recipes are souvenirs from my travels. This cooling cocktail hails from the Fairmont Hotel in Jasper, Alberta Canada. I collected best cocktails recipes while on a long road trip through Canada while visiting the former Canadian Pacific Hotels (now operated as Fairmont hotels). When sipping this I’m transported back to the lazy shores of Lac Beauvert and the feeling I did not have a care in the world. Peach Bellini’s: With peach season upon us Peach Bellini’s are a perfect brunch cocktail (move over Mimosas). Colorado is fortunate to have incredibly delicious juicy peaches but any peaches will do. This cocktail tastes like the best flavors of summer making it an obvious choice for our best summer cocktails list. Blueberry Mint Daiquiris: Thick, cold blueberry mint daiquiris are just what the doctor ordered on the cool down front. 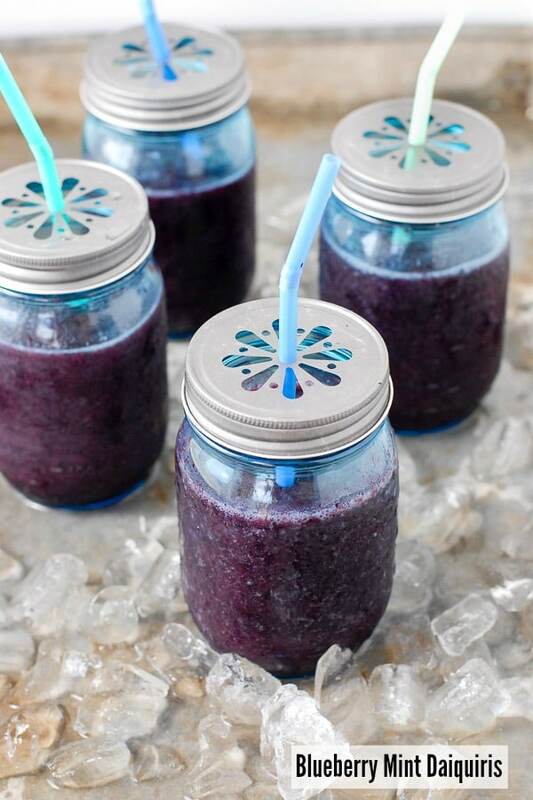 Easily portable too for outings in Mason jar mugs with lids, and packed with antioxidants. Costa Rican Watermelon Mojito: On yet another of my trips to Costa Rica (this one to Guanacaste) I picked up several great cocktail recipes which I shared on Boulder Locavore. This delicious mojito, along with the Basil Mojito, were made poolside at the resort where we stayed. The bartender would wheel a cart loaded with fresh ingredients to create cocktails to lazy vacationers like me. 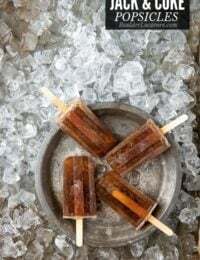 I even made these into boozy Costa Rican Watermelon Mojito Popsicles ‘poptails’ which have been wildly popular. This is such a great list of summer drinks! Now I just want to sit down poolside and soak in the sun with a refreshing drink! A lot of these cocktails sound really good. I love peach bellinis and the Sneaky Tiki has caught my attention! I love the flavors of summer! 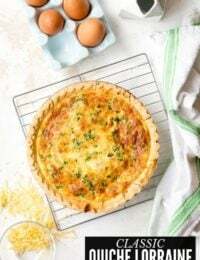 These all sound so refreshing and perfect for relaxing after work with friends and family. Bookmarked this page! Oh my. So many delicious cocktail recipes. I love sangria so I will have to try the Tropical Fruit Sangria first. 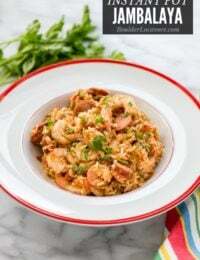 Thanks for sharing the links to the recipes! I’m obsessed with those mason jar mugs with lids! I try to use mason jars everywhere I can in our home. They are so handy and work really well in our cabin’s decor! I think they are really cute too! What a fantastic list to tackle this summer! This list is amazing! 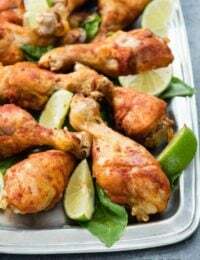 I love having recipes ready for the summer especially since it’s refreshing and perfect for outdoor parties with family and friends. These are all perfect but I definitely like that Blueberry Mint Daiquiris! Some of these look really good. I bet they could make great mocktails. So many great cocktails to choose from! I would love the Earl Grey Lemon Vodka John Daly Cocktail. It sounds delicious! 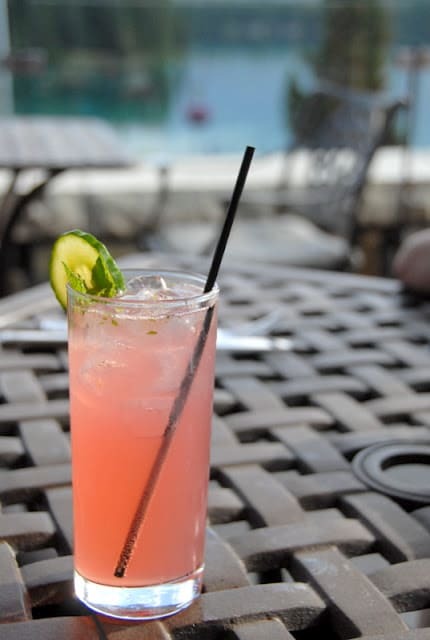 The Smoky Watermelon Jalapeno Margarita caught my attention. I definitely like a little heat in some of my cocktails. You had me at cocktail, what a lovely selection of summer cocktail recipes to make up this hot summer season. 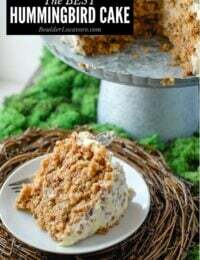 While we have been having some major rainy days, when the sun peeks out I will be whipping these ideas right up for guests! I wish I had the time and alcohol to make all of them because they all sound so good. I am a golf fan so i will have to first try that John Daly tea and lemon creation. So many yummy options!! Glad I have the rest of the summer to test them out! These all look so refreshing! I am going to try that Summer Solstice wine cocktail, looks yummy! Yum! A Farmer’s Market Gin and Tonic sounds amazing! I have to try all of these before the summer is over. I live in such a hot area, these will be very welcome. These are great drinks! I love the Cape Cod cooler. I have to bookmark this. I will be going through this entire list before summer is out! There could be worse fates to spend out the summer! These all sound like great drink options. 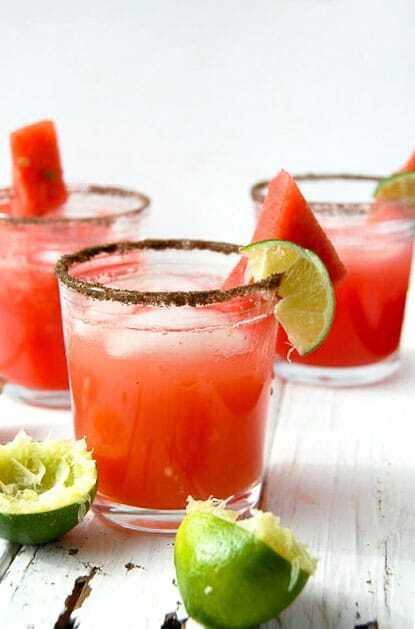 I will have to make the Smoky Watermelon Jalapeno Margarita for my pool party! I definitely want to try a couple of these. I love sipping on cocktails at night out on my deck. Happy hour is not far away. These all sound fabulous! I dont know which one to choose can I sample all of them?